Whether you’re looking to shed a little of the excess fat that’s crept up over the last six months, want to get lean and mean for a fitness contest, or simply want to improve your overall health, your diet is essential to your progress. There’s no doubt about it—without a proper diet plan, your results will be slow at best. If you want to kick your results into overdrive and get the most of each sweat-drenched workout, it’s time to do your research and put together a muscle-building macro plan. So how are you supposed to separate fact from fiction? 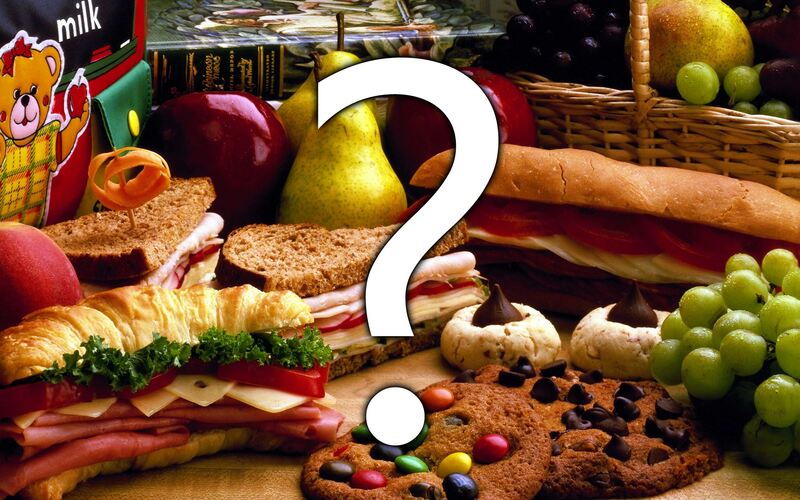 To help clear the noise, here are the top eight nutritional myths you don’t want to fall for. Know these and you’ll be prepared to debunk phony theories and chow down smart. 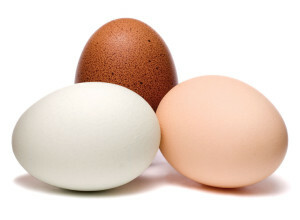 You’ve likely heard time and time again that, as far as heart health is concerned, whole eggs should be avoided. After all, too much yolk is never a good thing, right? Not necessarily. It’s true: The recommended daily dose of cholesterol is around 300 mg, and one egg yolk contains 450 mg.
That’s nowhere near the whole story, though. Egg yolks contain high levels of dietary cholesterol, which is different from the blood level cholesterol that’s linked to an increase in the risk of atherosclerosis and heart attacks. In fact, egg yolks can be beneficial. The carotenoids in the yolks may promote eye health. Egg yolks are also one of the richest dietary sources of the B-vitamin complex choline, which is linked to reduced inflammation and better neurological function. While downing a couple of six-egg omelettes is never a wise idea, eating one per day isn’t going to put you in harm’s way. Hold it right there, honey. Just because you’ve sworn off granulated sugar doesn’t mean you can have a pass on the “natural” alternative. Far too many people think that honey is a healthier alternative to sugar. 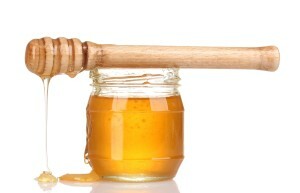 THE MAJORITY OF HONEY IS FRUCTOSE (SUGAR). JUST BECAUSE IT’S NATURAL DOESN’T MEAN YOU SHOULD EAT IT BY THE SPOONFUL. While honey does contain more nutrients than sugar—serving up vitamin B6 , thiamin, niacin, riboflavin, pantothenic acid, calcium , copper,iron, and magnesium —at the end of the day, sugar is sugar by any name. Honey contains 55 percent fructose, and studies suggest that high fructose consumption can lead to health problems such as obesity, heart disease, and liver disease. A teaspoon per day won’t crush you’re your dietary goals, but view honey as a health food, and you’re going to be in for a rude awakening. Too much of any form of sugar puts you at risk for type 2 diabetes, weight gain, and energy crashes. DON’T THINK TWICE ABOUT PROTEIN SHAKES. DRINK UP! 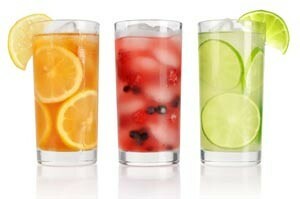 AND DRINK MORE WATER TO OFFSET DEHYDRATION. Another common myth that you’ll often hear spread by non-gym goers is that all those protein shakes are slowly depleting their bone calcium content. What’s the truth here? Is that protein shake you’re drinking helping you build muscle or setting you up for a stress fracture? Don’t put down your shaker cup just yet. 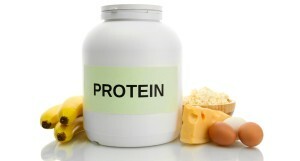 The research is clear: A reasonably higher protein intake is safe. Gluten’s gotten a bad rep as of late. And, while there’s no question that it poses a threat to people who are unable to digest it, for the vast majority of individuals, this isn’t the case. 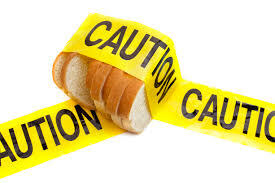 Avoiding gluten doesn’t spell automatic weight loss. If cutting it out means you reduce your consumption of processed foods and lower your total caloric intake by trading in junk food for nutrient-dense options, then going gluten-free has a clear benefit and you’re bound to lose weight. But, if you just replace gluten containing foods with highly processed “gluten free” alternatives, don’t be surprised if your weight plateaus or even increases. There’s an incredibly high amount of unhealthy gluten-free products on the market. This so-called fast way to kick-start weight loss is anything but. While some detoxes might serve up a healthy dose of antioxidants, they’re also often notoriously low in calories and protein. So while you may think you’re ridding your body of built up chemicals and toxins, you actually encourage your metabolism to crash—meaning you set yourself up for fat gains down the road. Low protein intake coupled with a reduction in calories means you’re at a high risk of losing muscle mass as well. If you want to cleanse your system, drink more water, cut out processed food, and feast on fresh fruits and vegetables all while taking in safe level of protein and calories. Not only will you feel better, but you’ll also likely keep off the weight you lose.